LWC's NexGen Leaders Camp is an excellent opportunity for any middle through high school students interested in being better equipped to present the Gospel through creative arts, technology, and media. From one on one, private, vocal and instrument lessons from members of The Fountain Praise Band, to crafting all the elements of a modern worship experience under the direction of our creative team, these students will collaborate together over the week to design, produce, and present a worship experience all their own at week's end. You don't wanna miss this incredible opportunity and don't worry about the cost, it's absolutely free! 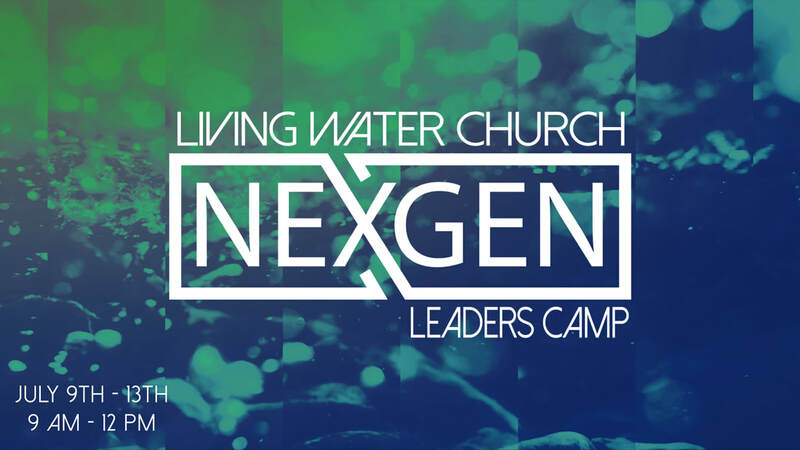 Come and be a part of LWC's first NexGen Leaders Camp. Yes, you have permission to photograph/video my student. No, I do not give permission to photograph/video my student.